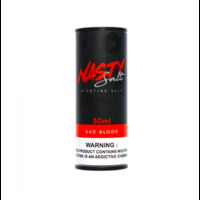 Bad Blood delivers a distinctive taste right in the middle of cool and sweet. 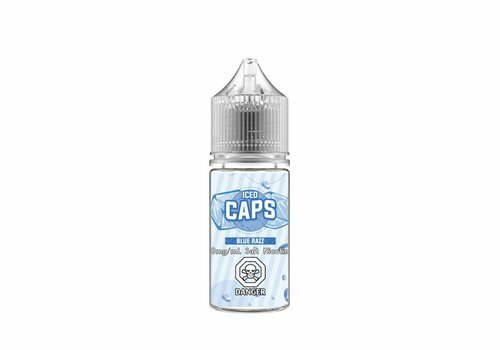 Juicy blackcurrant flavours dominate the inhale followed by icy mint tones on the exhale. 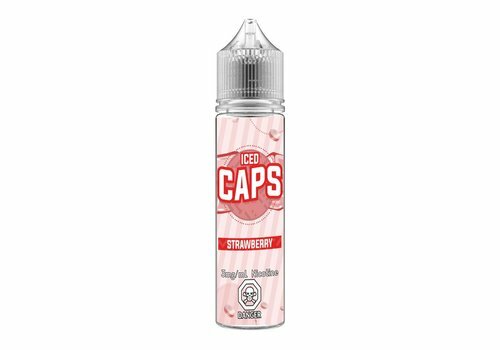 A fizzy blast of tart grapes with a sweet melon finish you're sure to love...now in ICE! 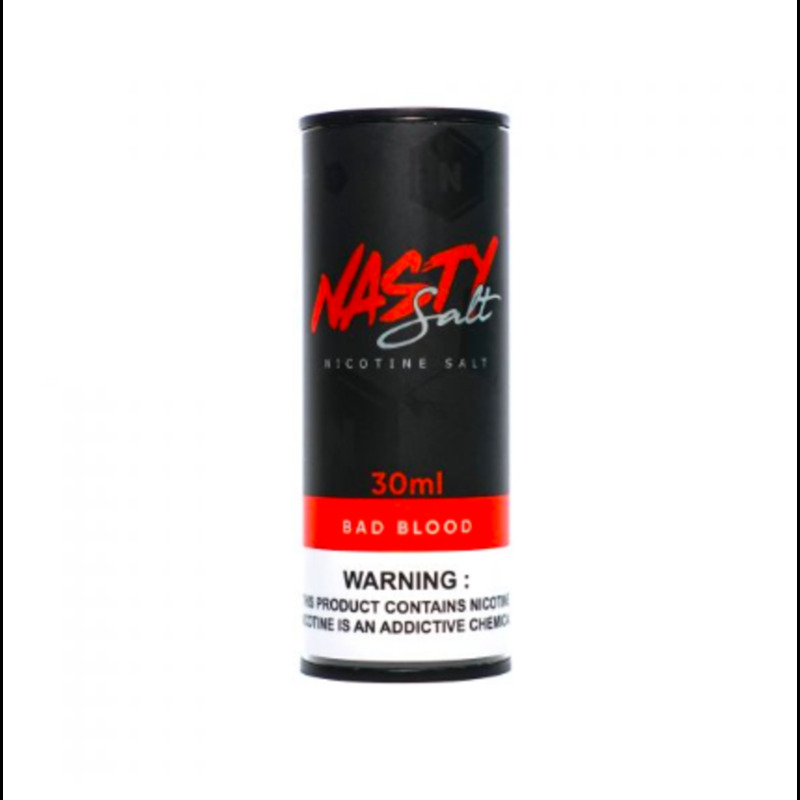 This classic flavour combo is chart topper. It's the tangy, refreshing swirl cherries with the touch of lime the people love...now even MORE refreshing with a hint of icy menthol. 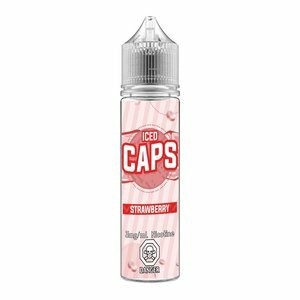 The sweet tang of frosted strawberries tucked into a cloud of candy with every pull, now on ICE!